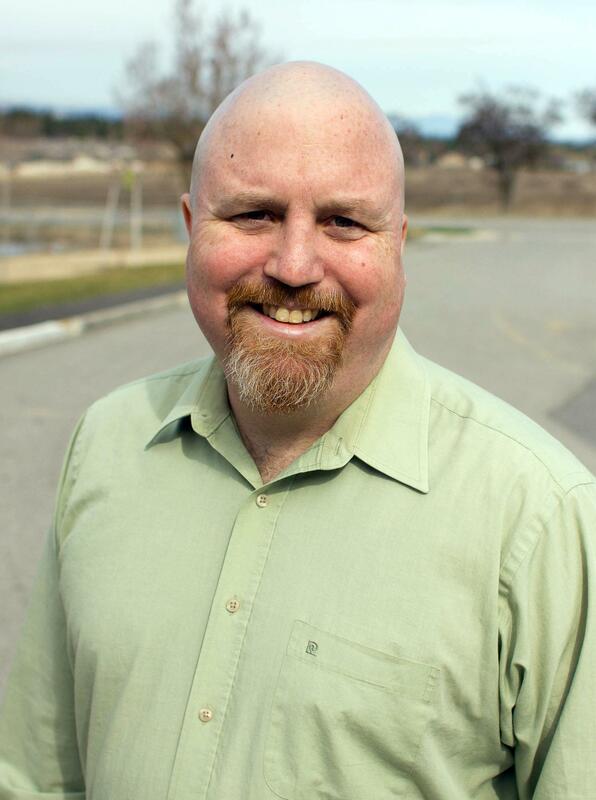 The Spokane Public Schools board member who allegedly clipped a bicyclist and hit multiple other objects while driving drunk on June 21 will not run for state office. “I am not intending to run for any elected position at this time,” said Paul Schneider, 42, in a text message. Schneider filed to run as a Democrat against Republican incumbent Sen. Michael Baumgartner in early June. The 6th Legislative District election won’t occur until November 2018. According to Public Disclosure Commission records, Schneider had yet to raise any money for the 2018 race. The Spokane County Democrats haven’t endorsed anyone in the race because it is so far off, Chairman Andrew Biviano said. Published: July 13, 2017, 6:15 p.m. Updated: July 13, 2017, 10:27 p.m.